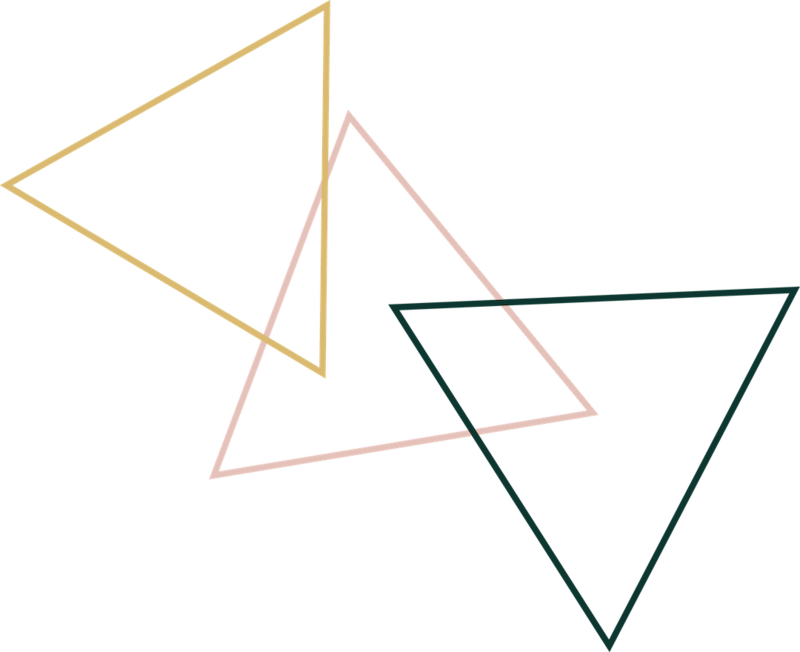 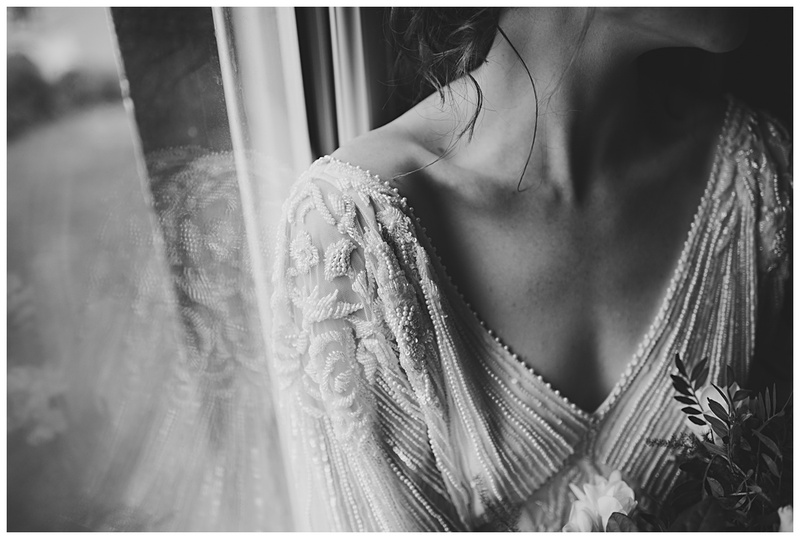 “A beautiful lofty thing, or a thing Heroically lost, heroically found”. 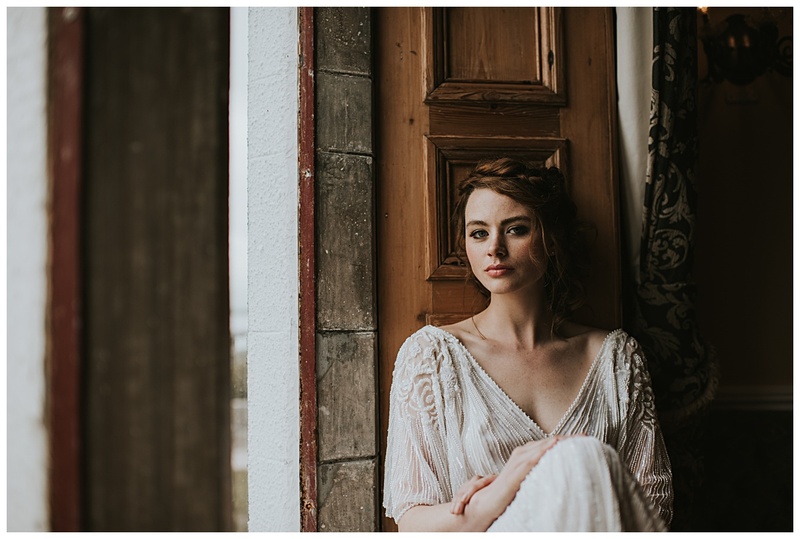 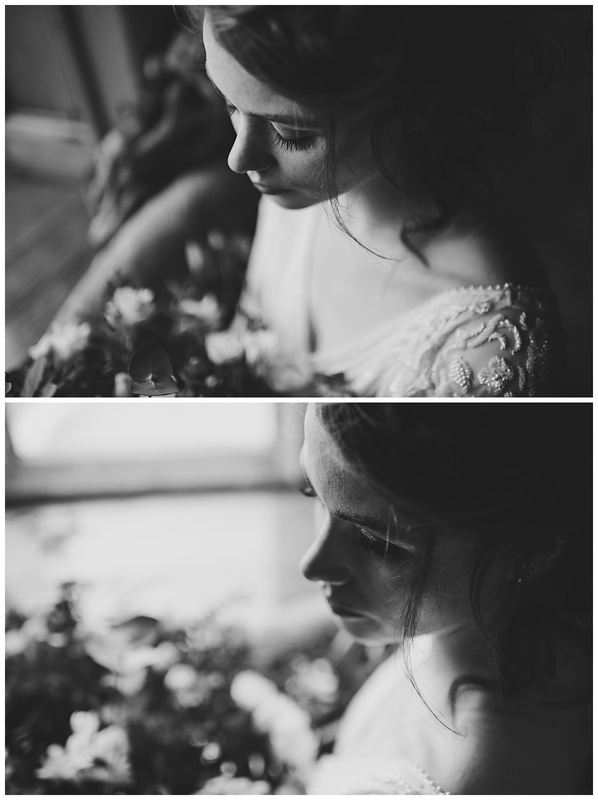 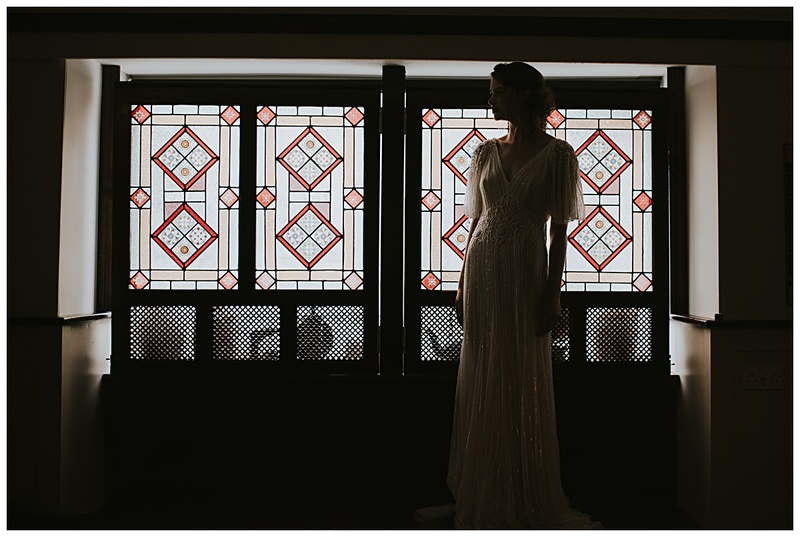 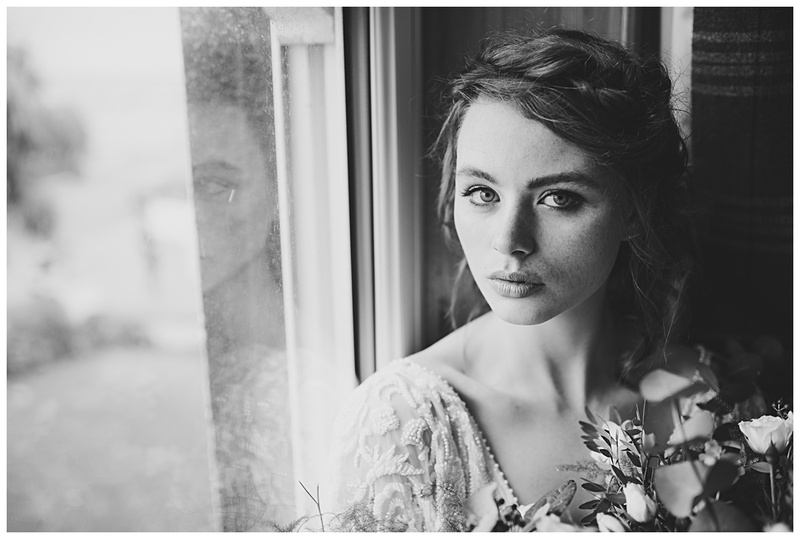 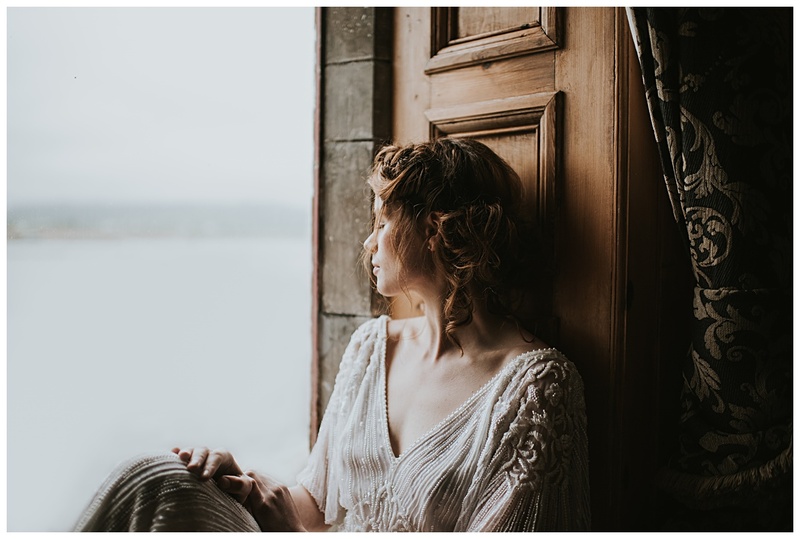 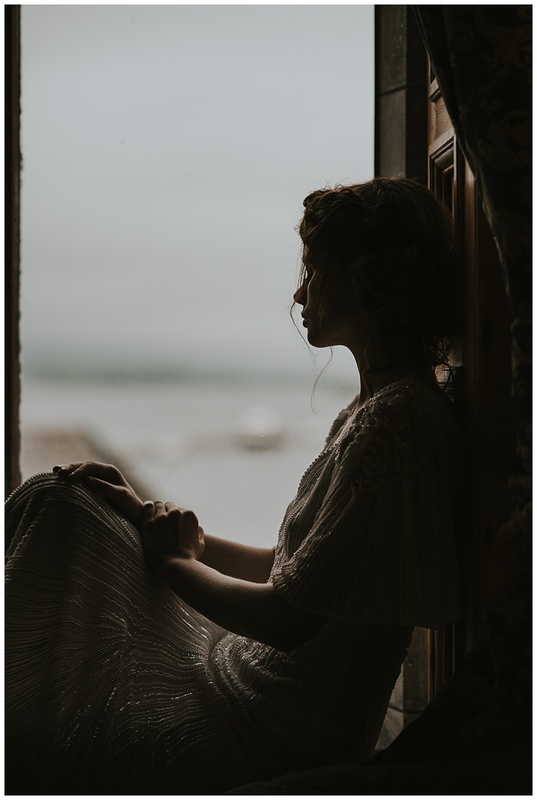 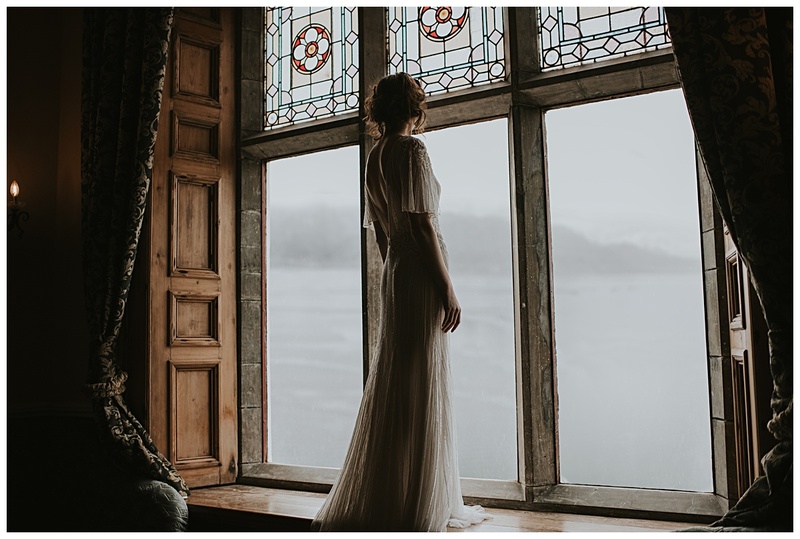 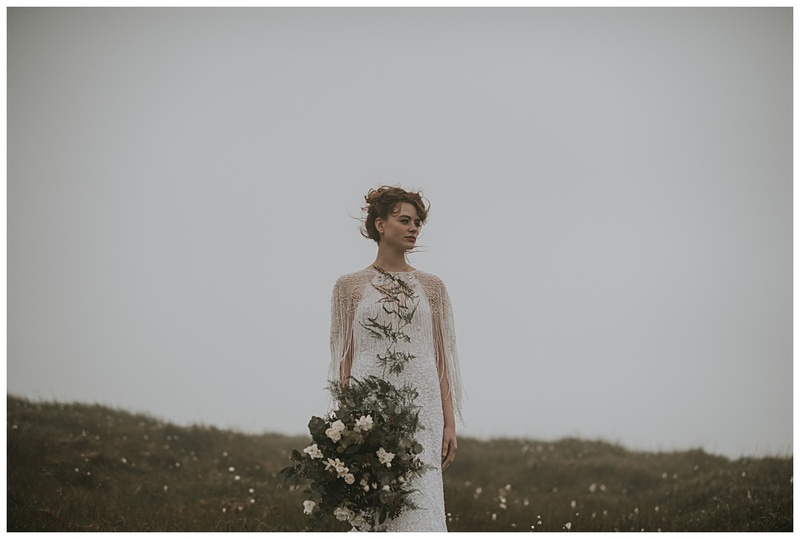 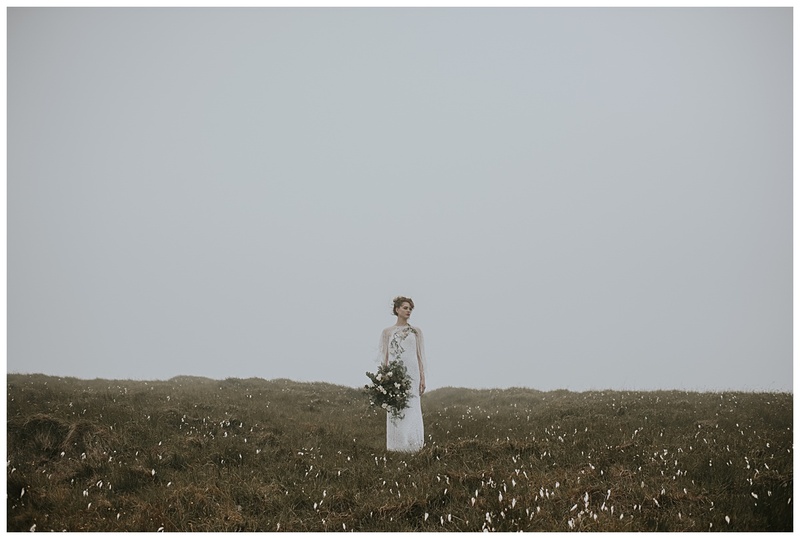 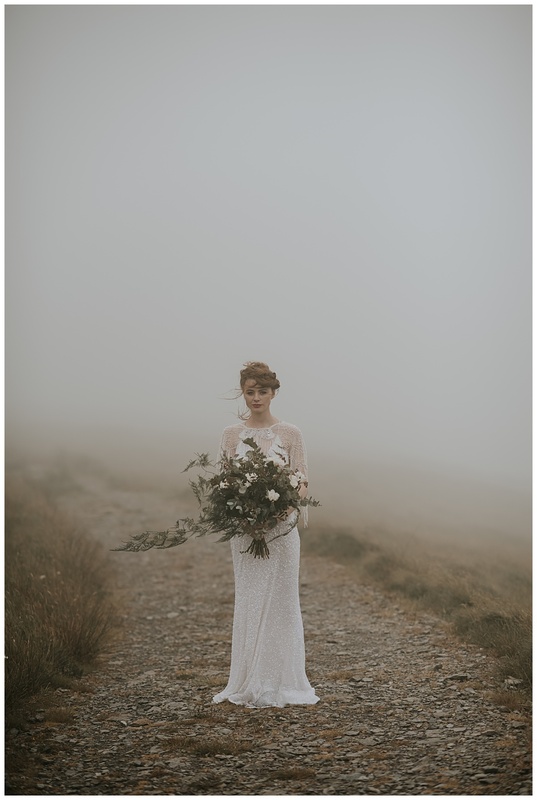 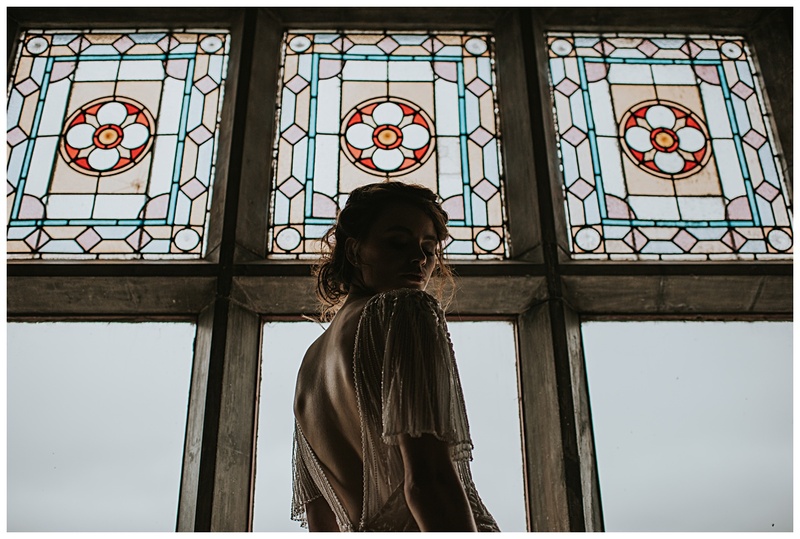 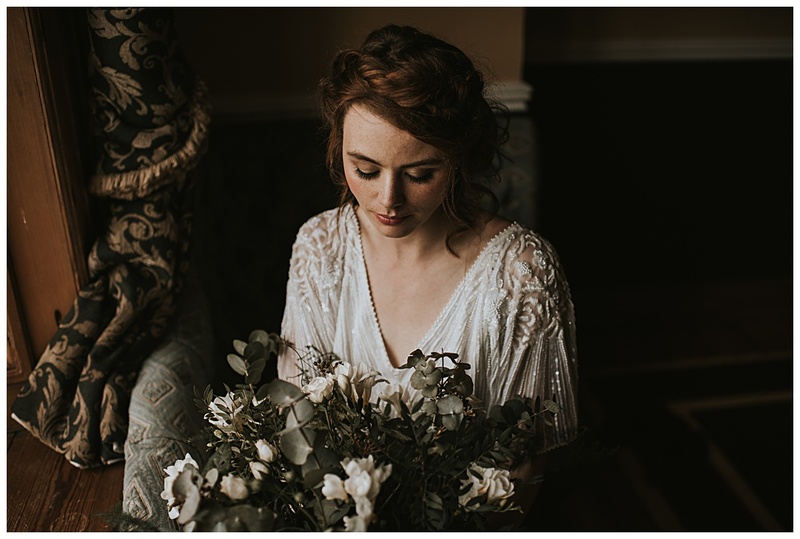 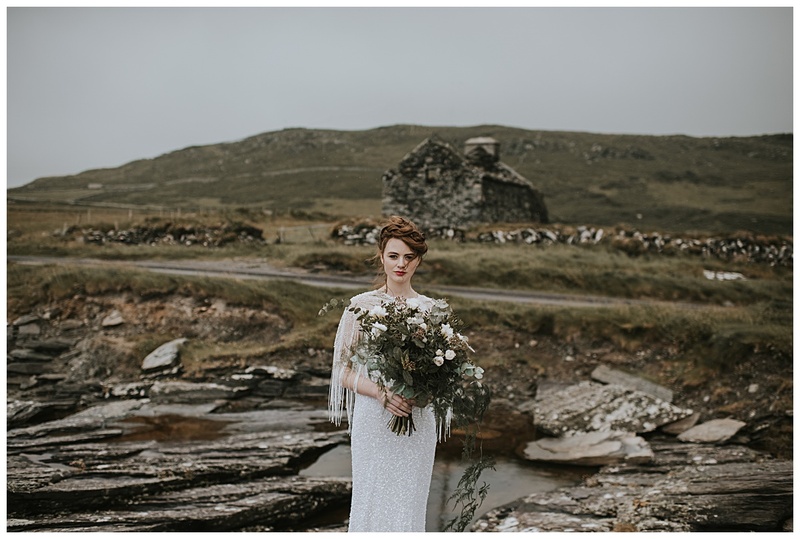 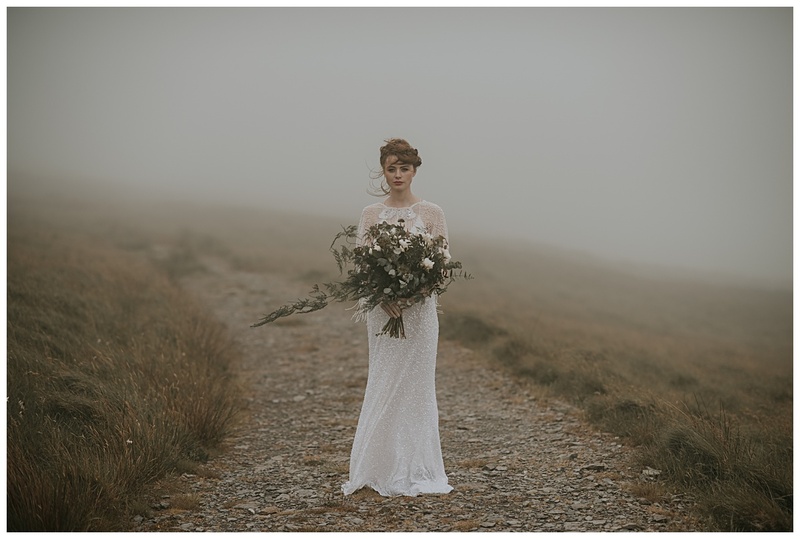 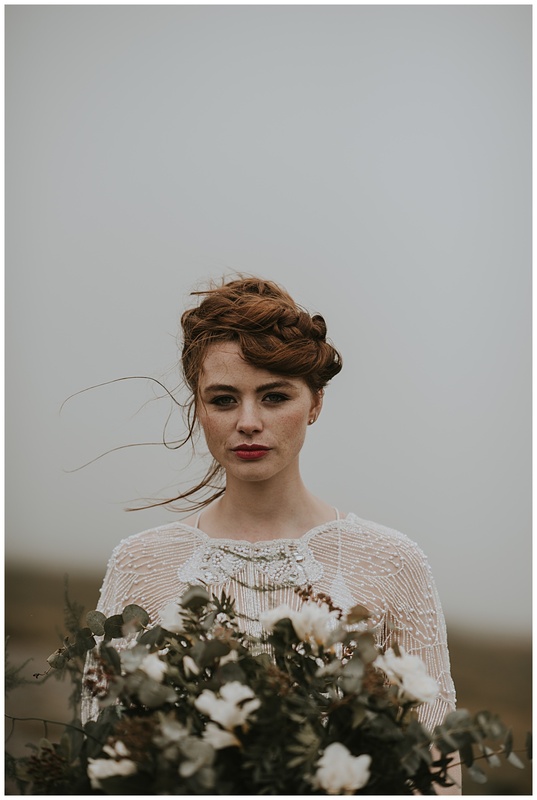 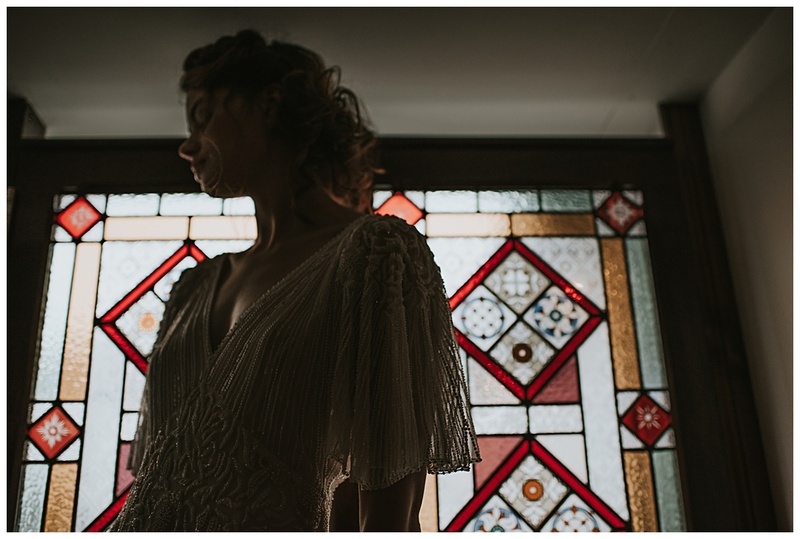 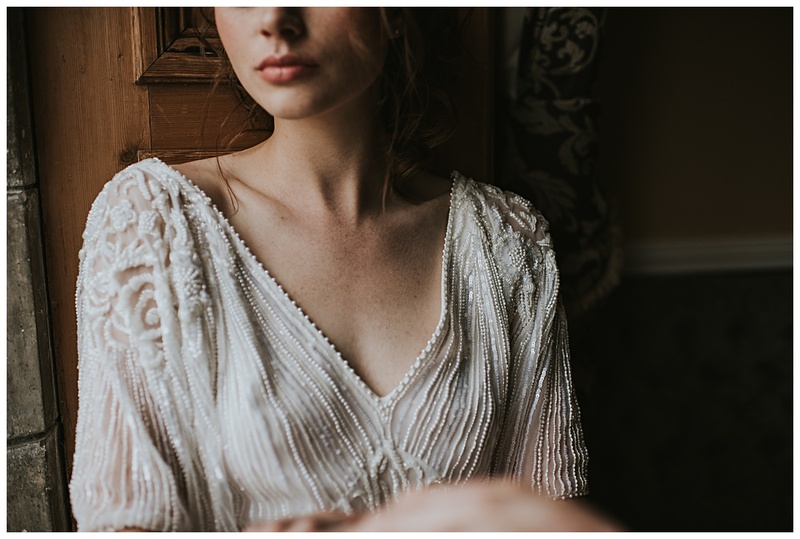 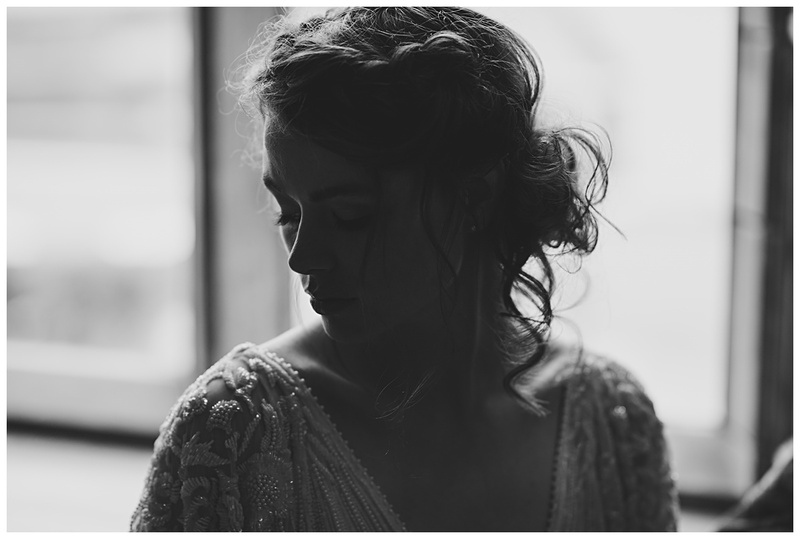 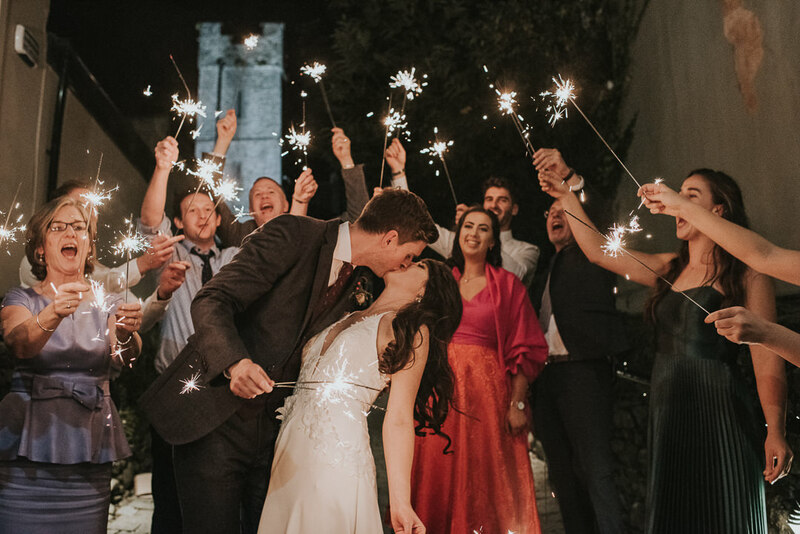 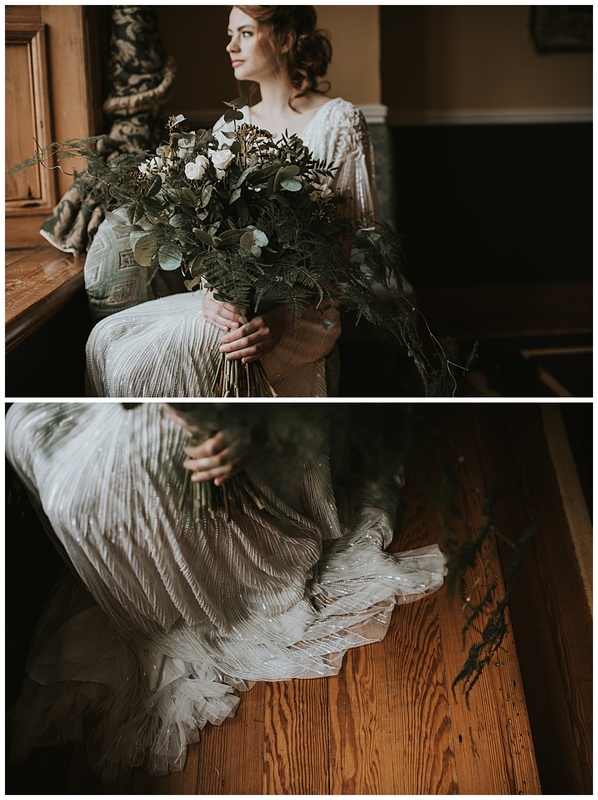 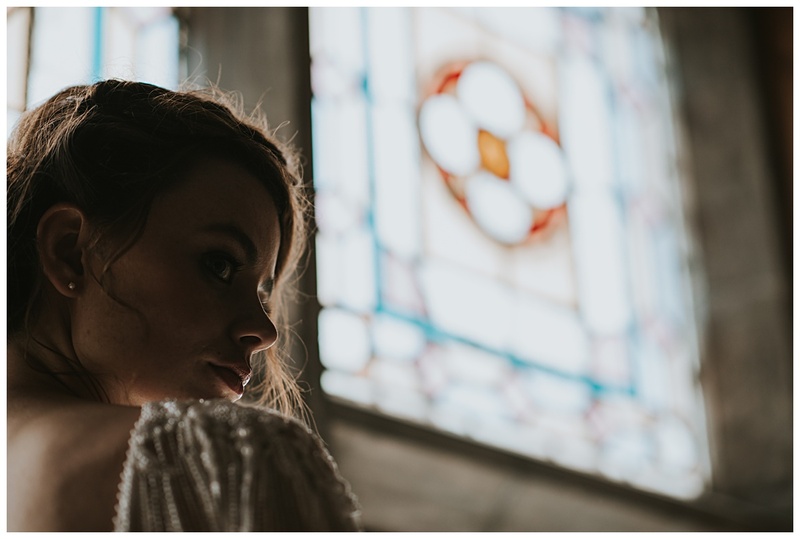 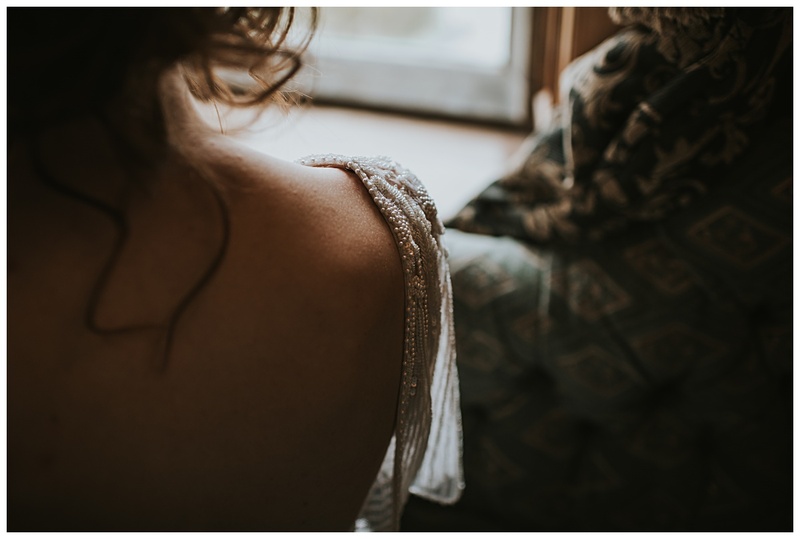 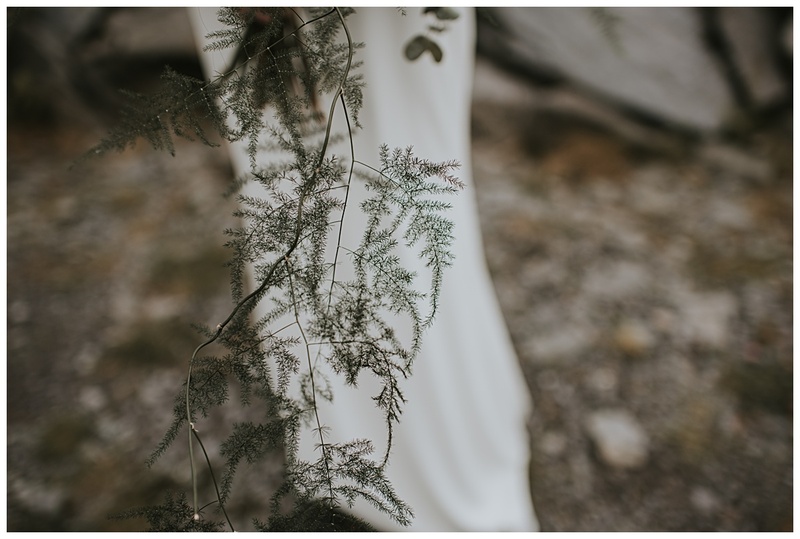 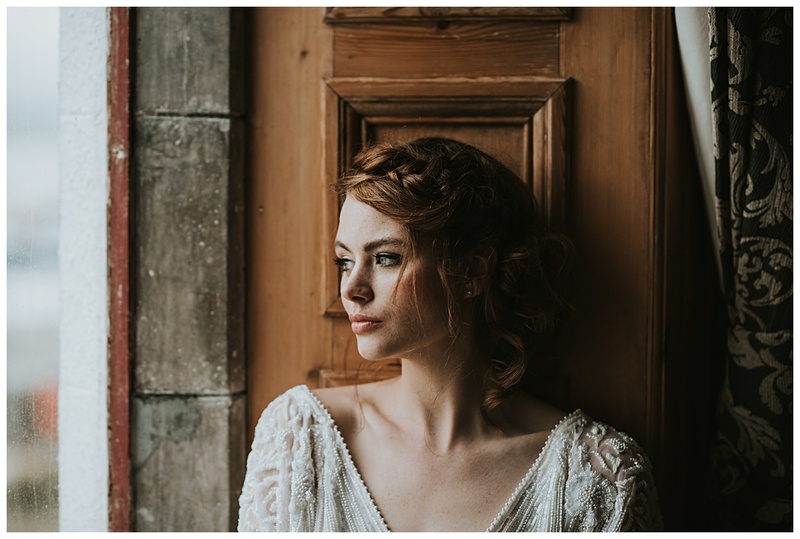 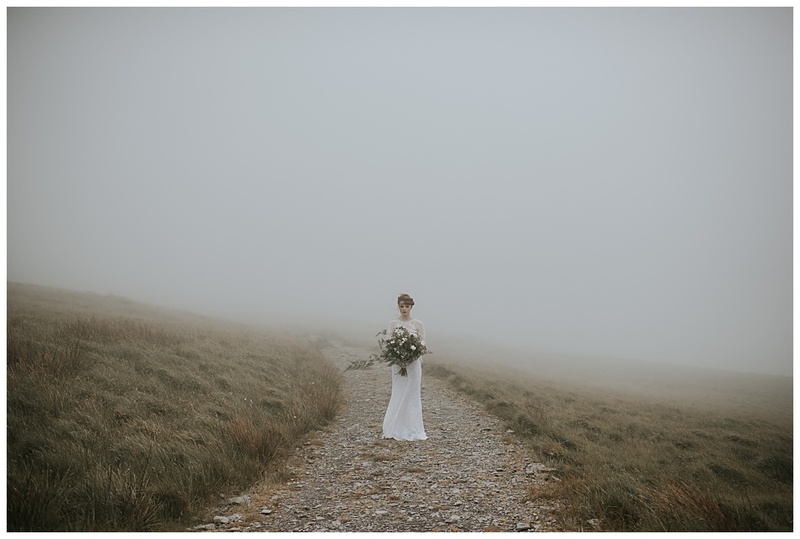 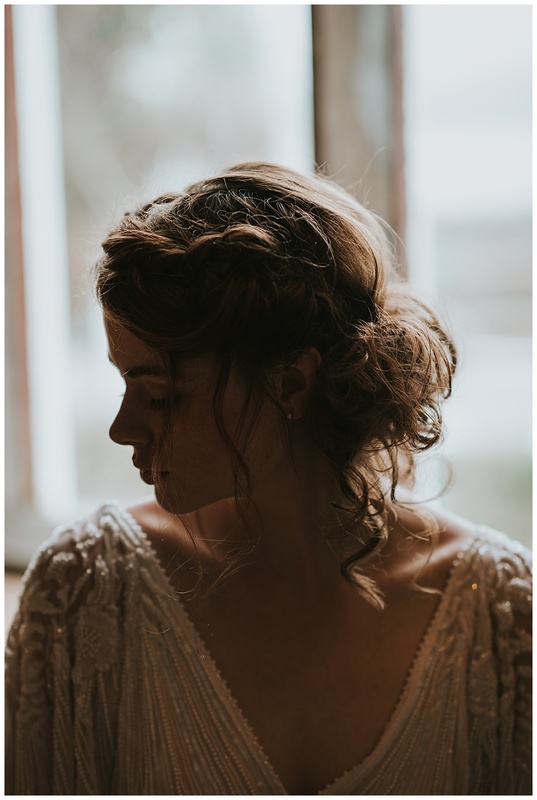 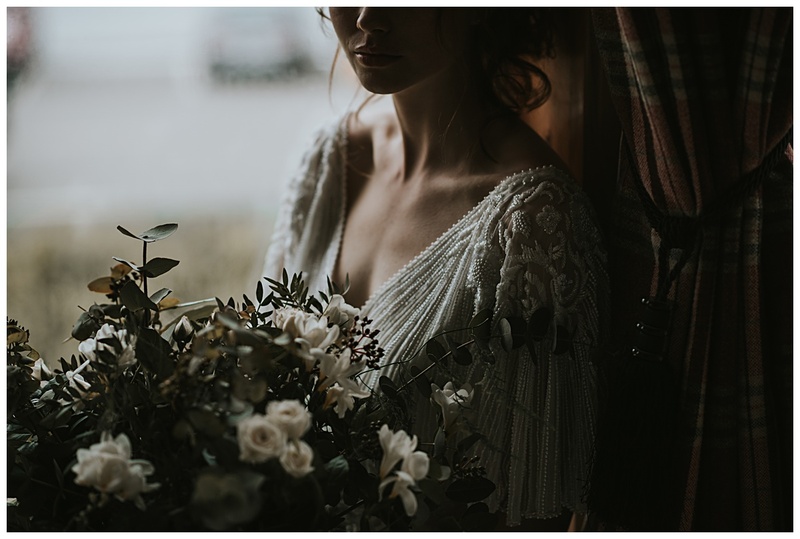 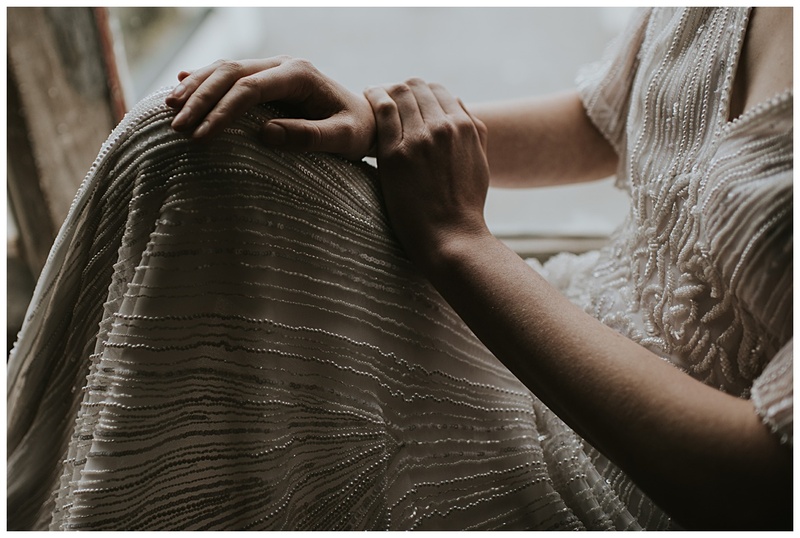 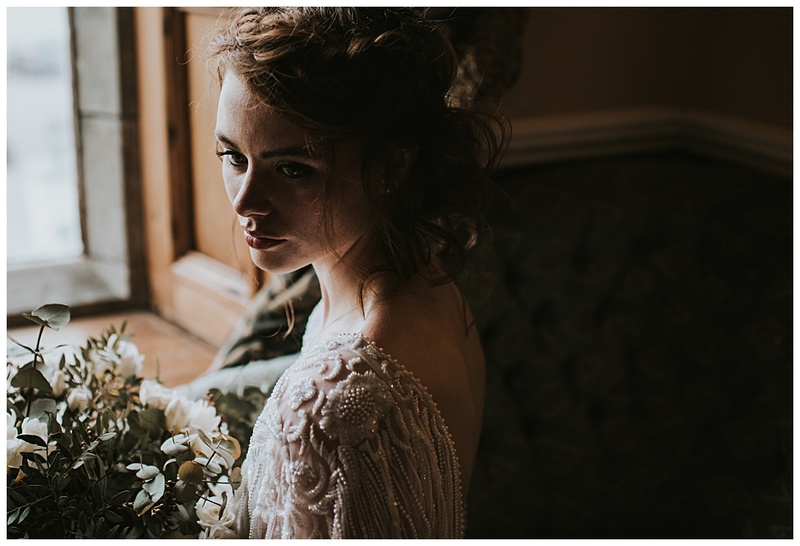 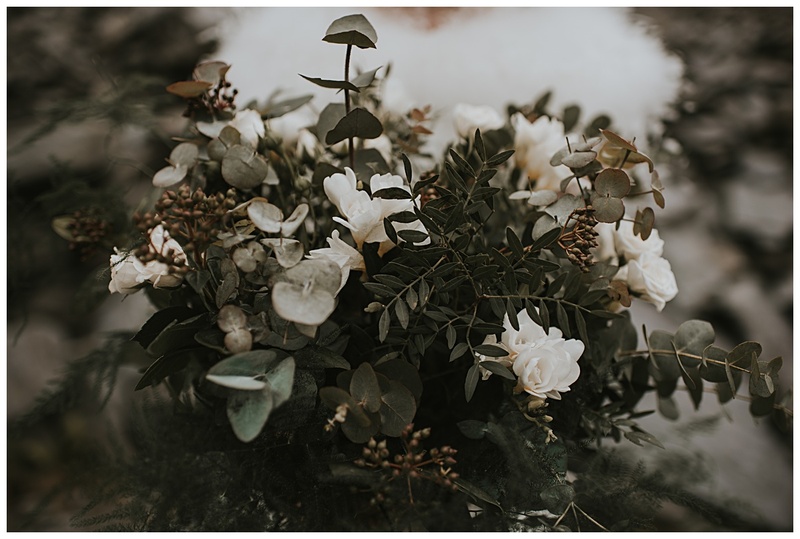 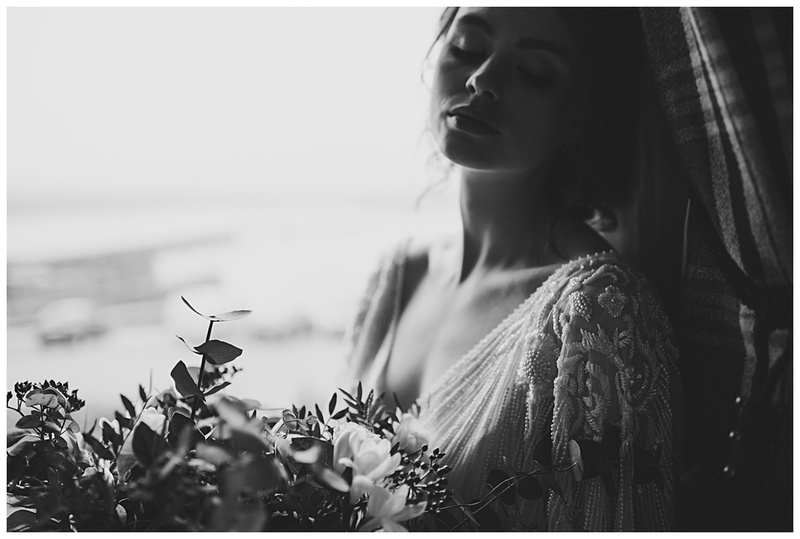 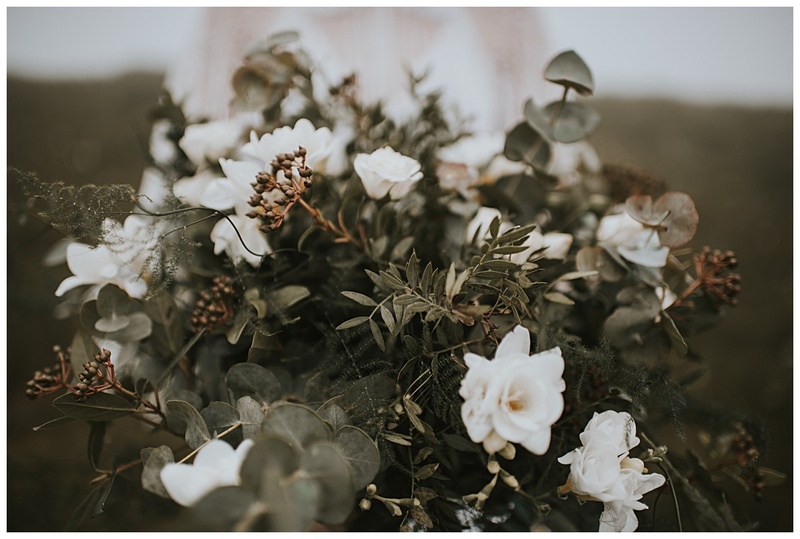 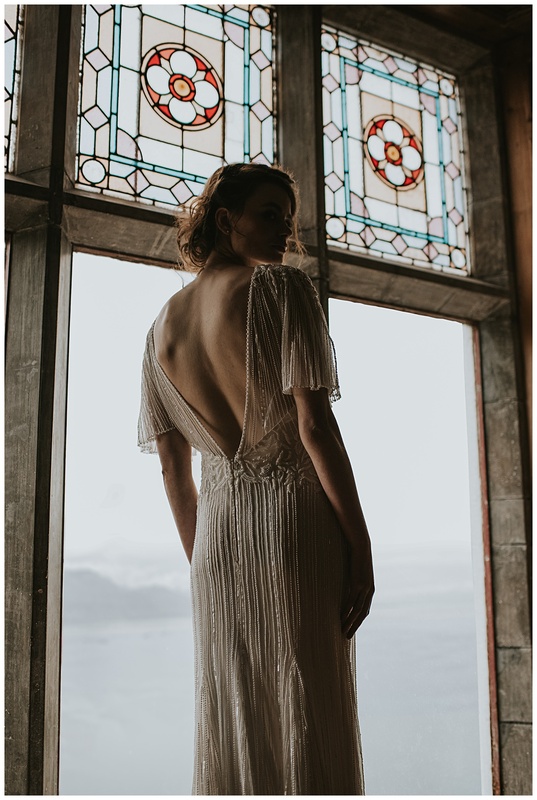 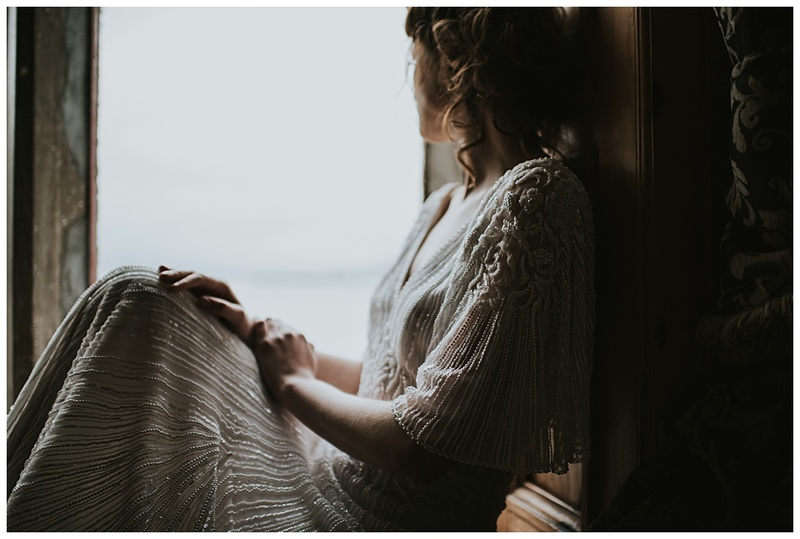 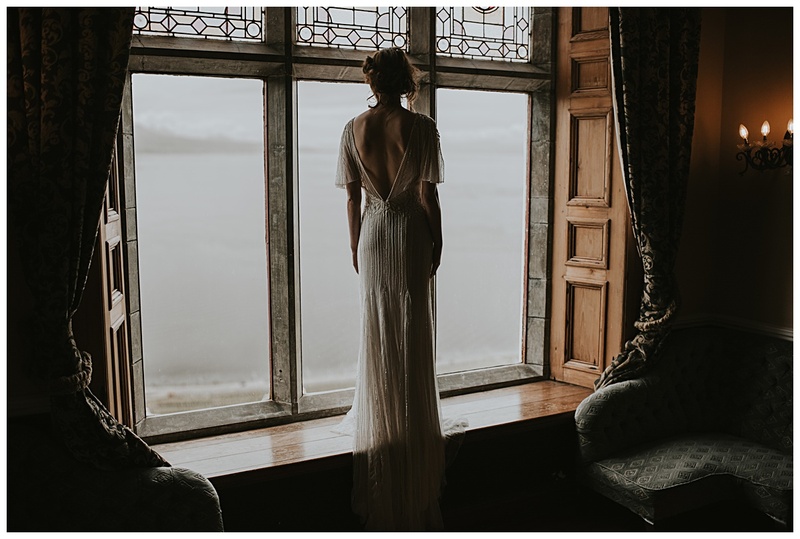 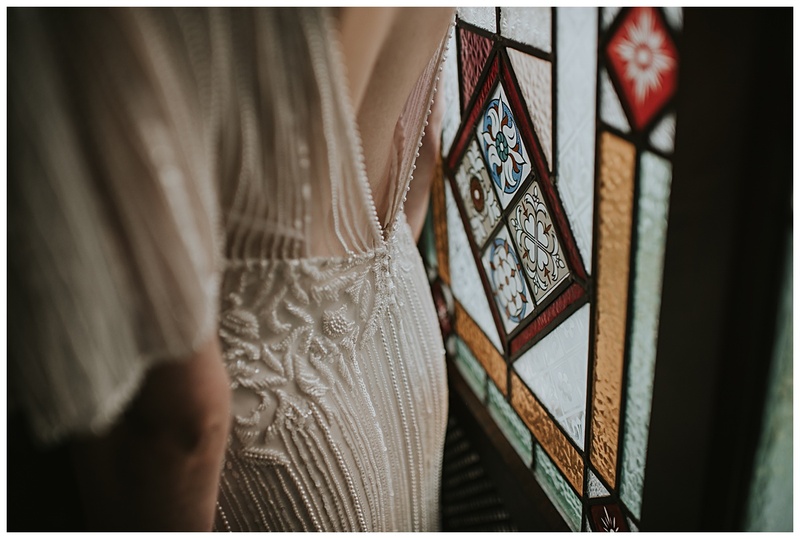 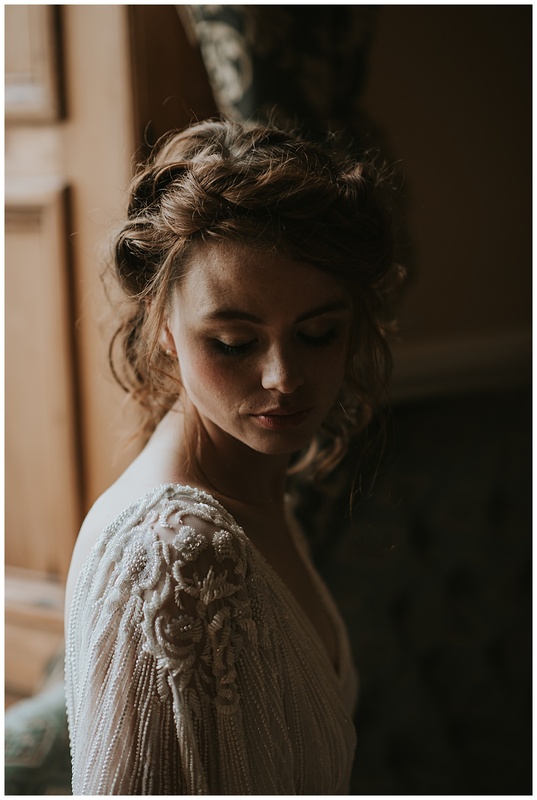 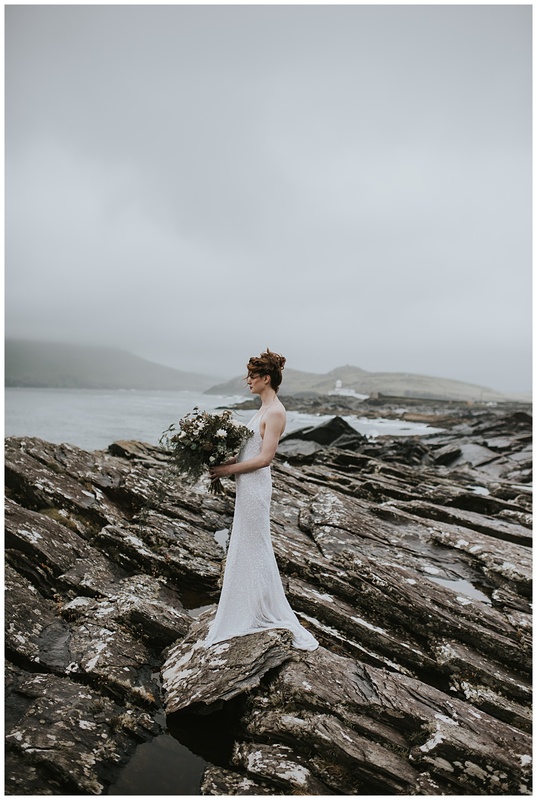 This line of the well known W.B.Yeats poem inspired this Valentia Island Styled shoot. 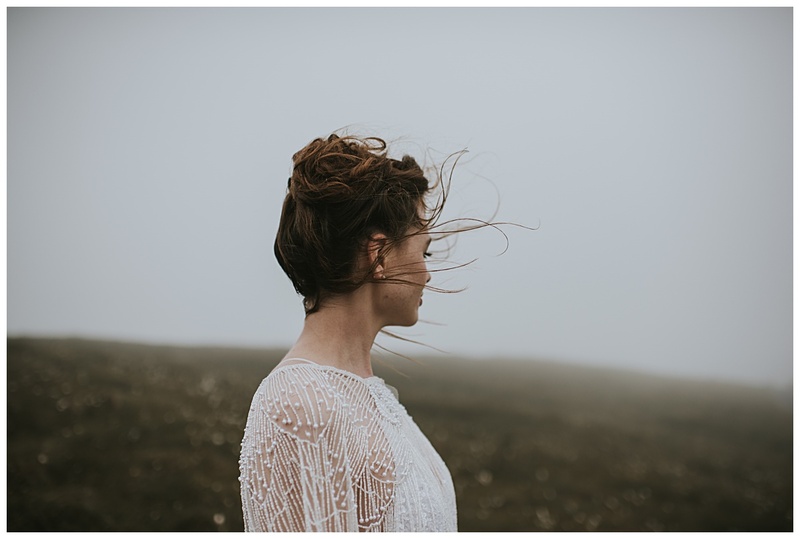 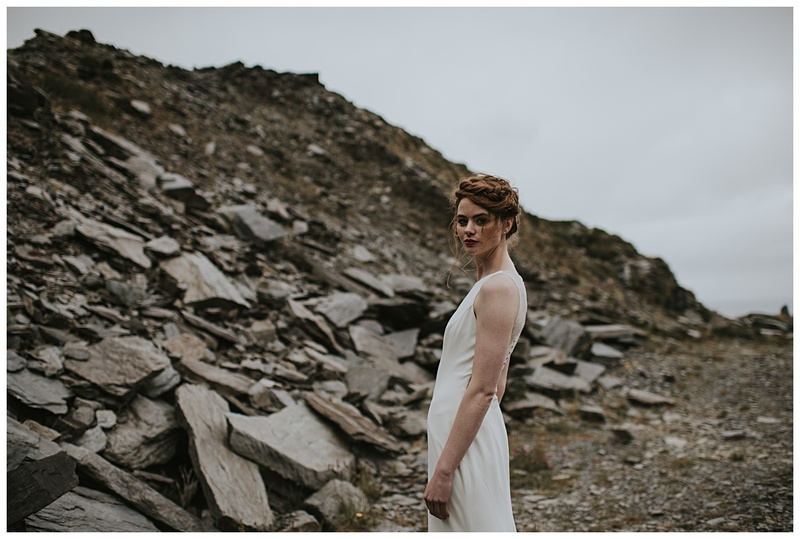 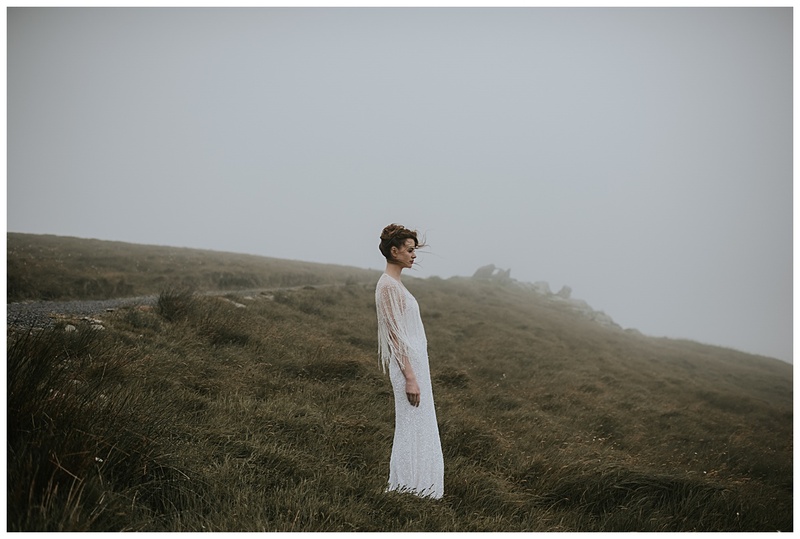 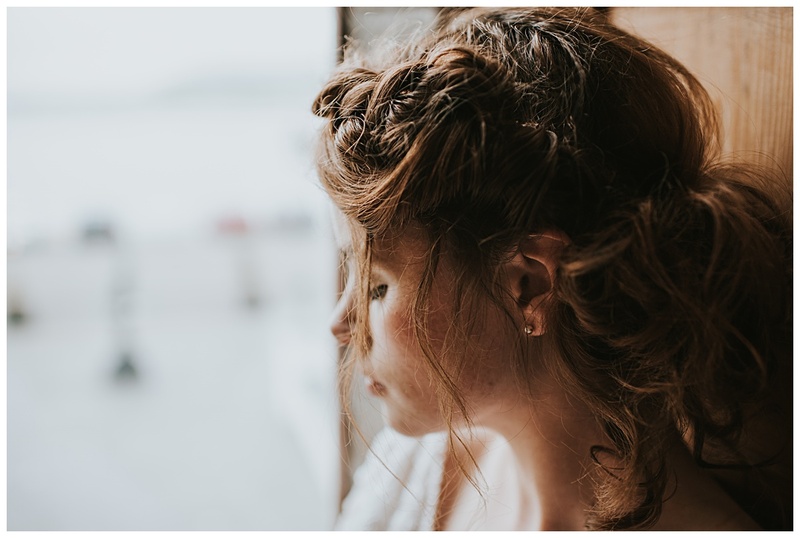 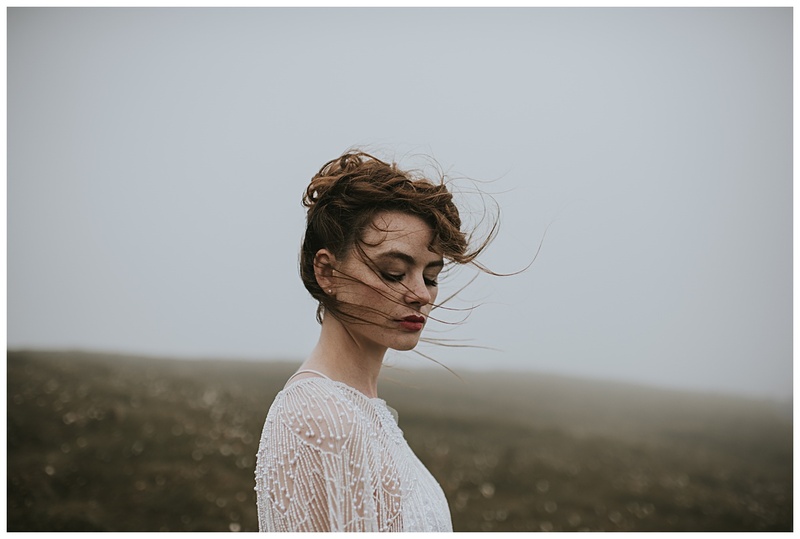 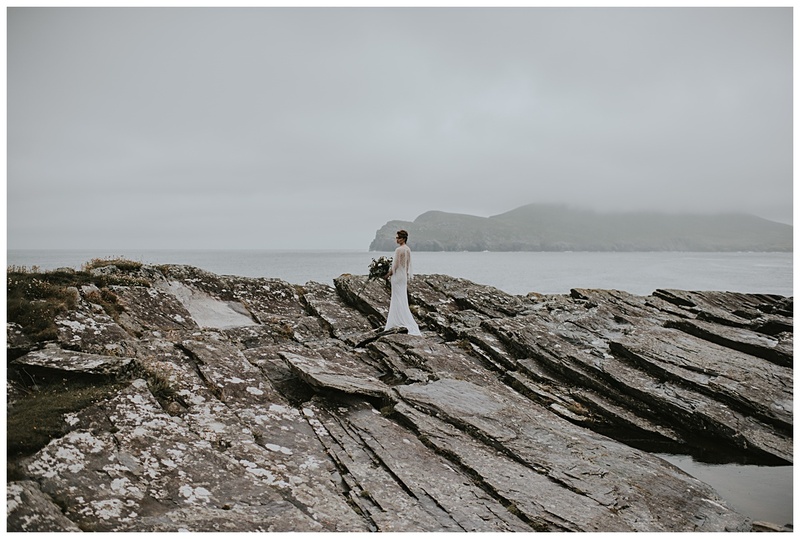 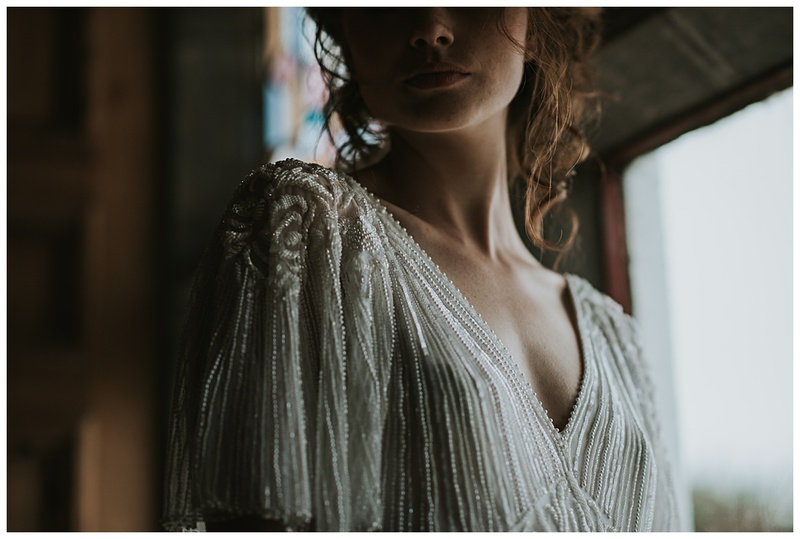 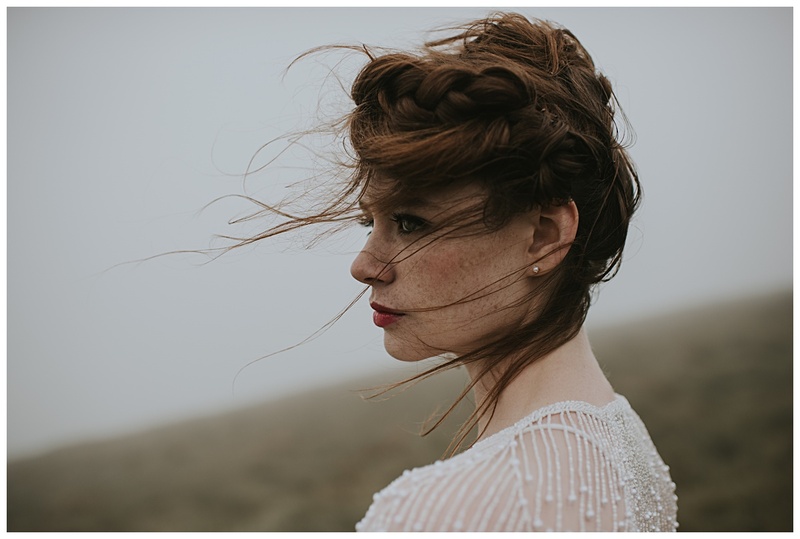 The Wild Atlantic Way lived up to its name when I ventured down to Valentia Island for a elegant and modern shoot with some amazing suppliers. 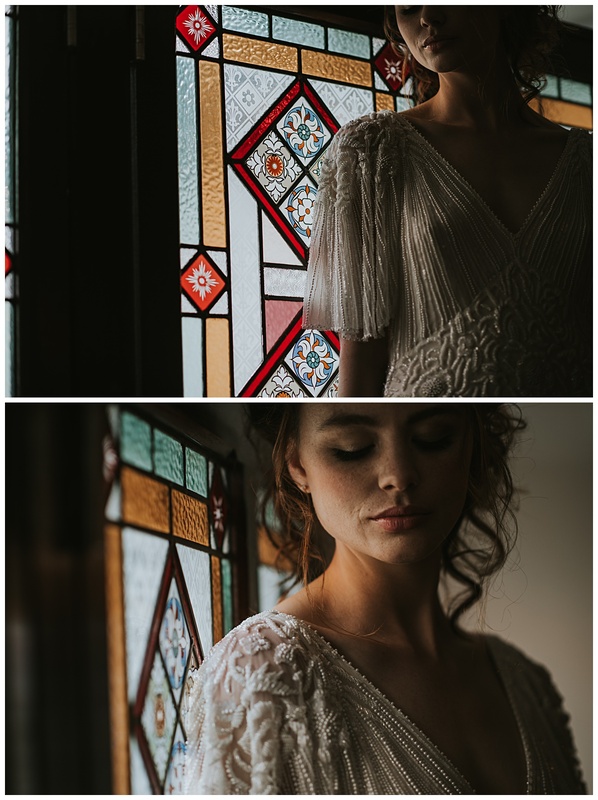 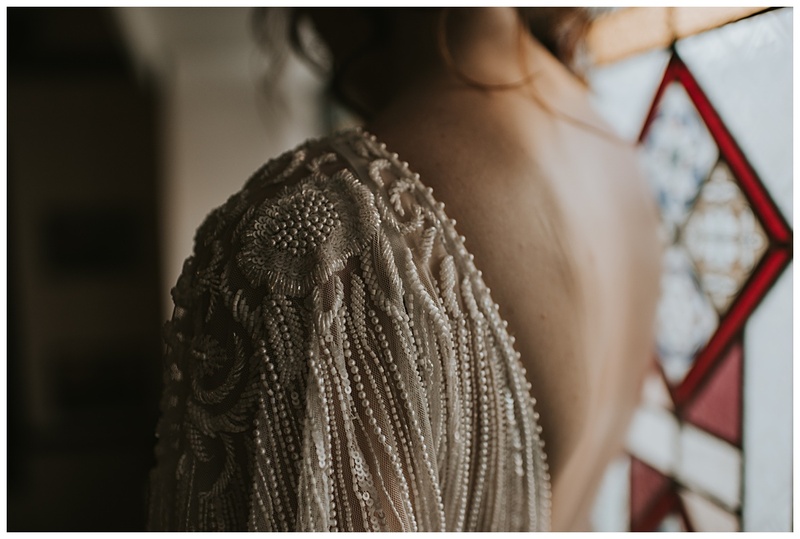 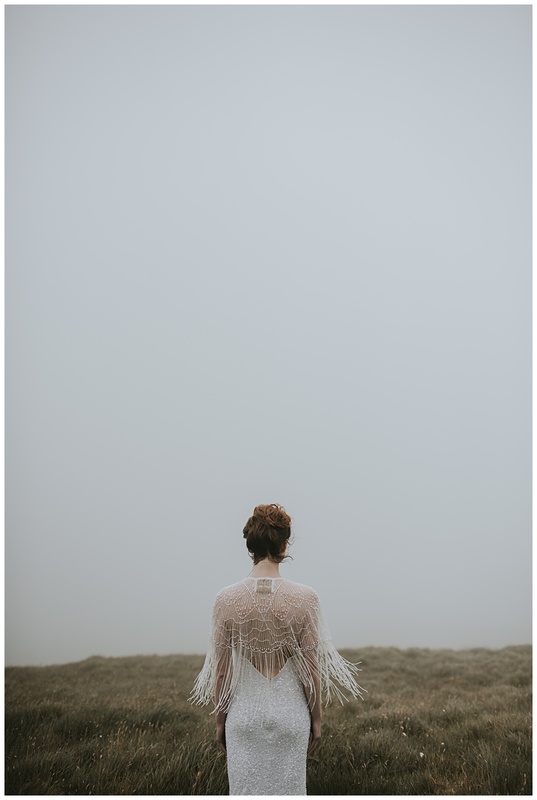 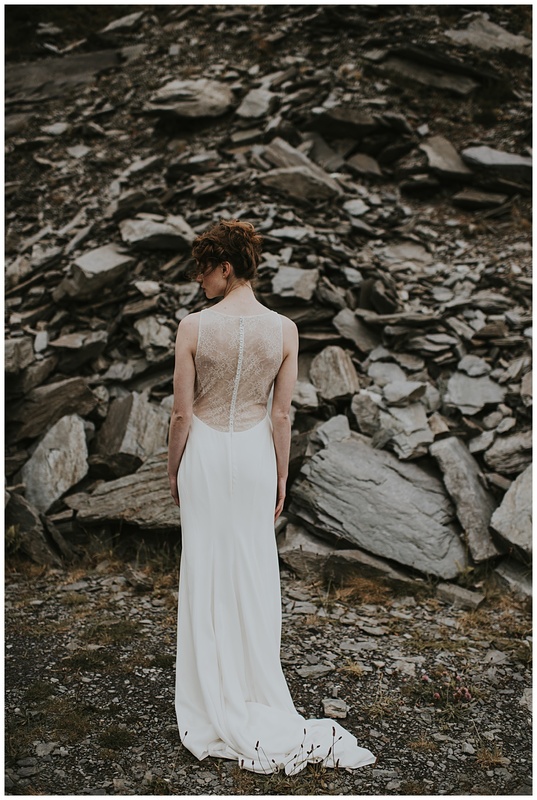 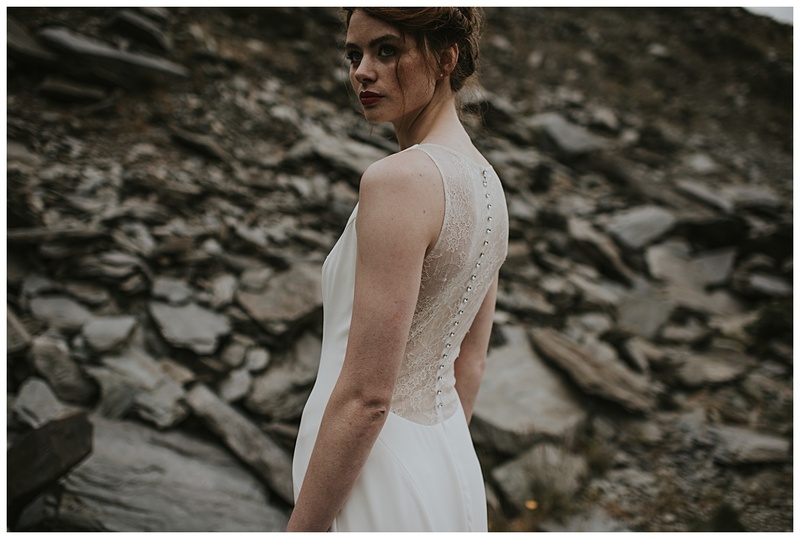 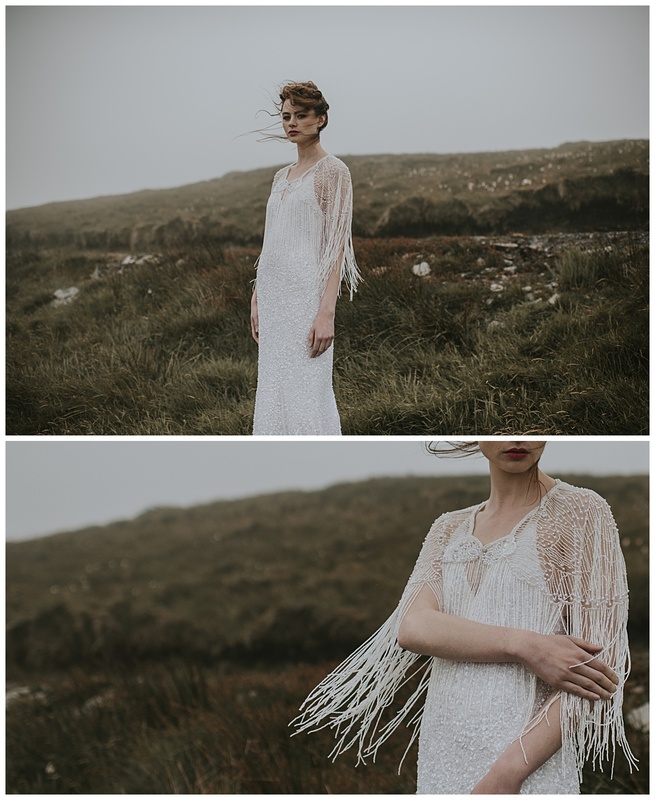 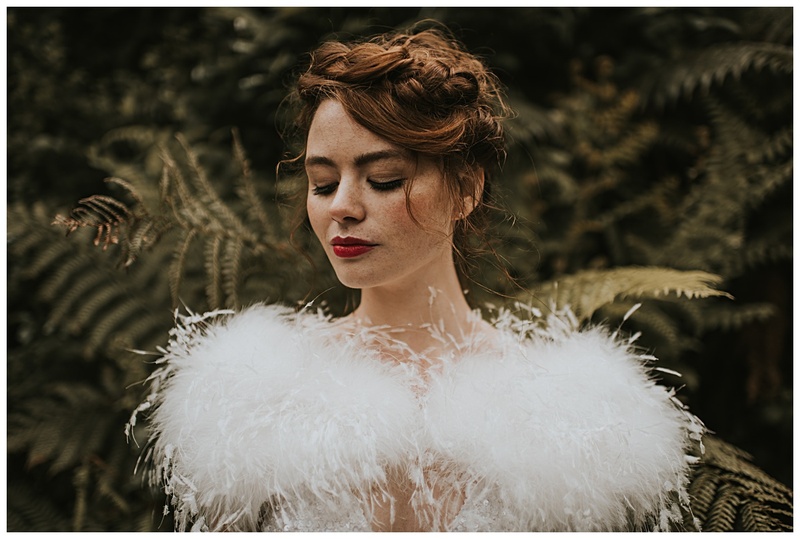 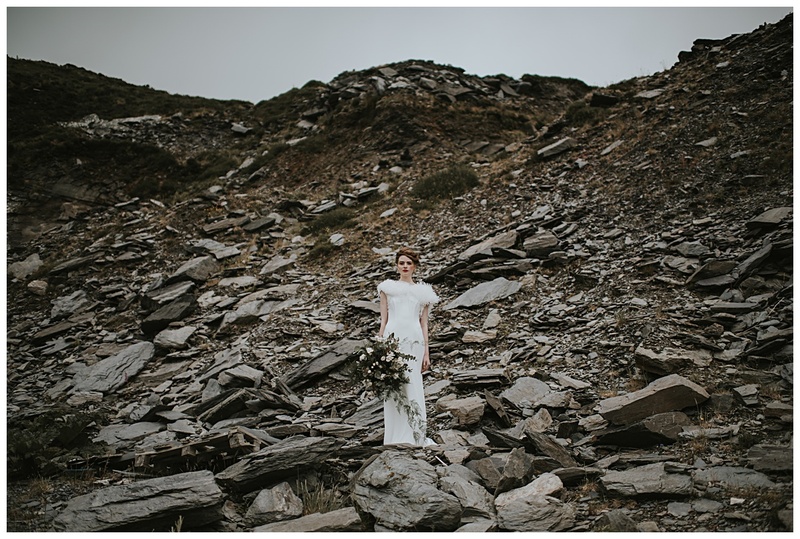 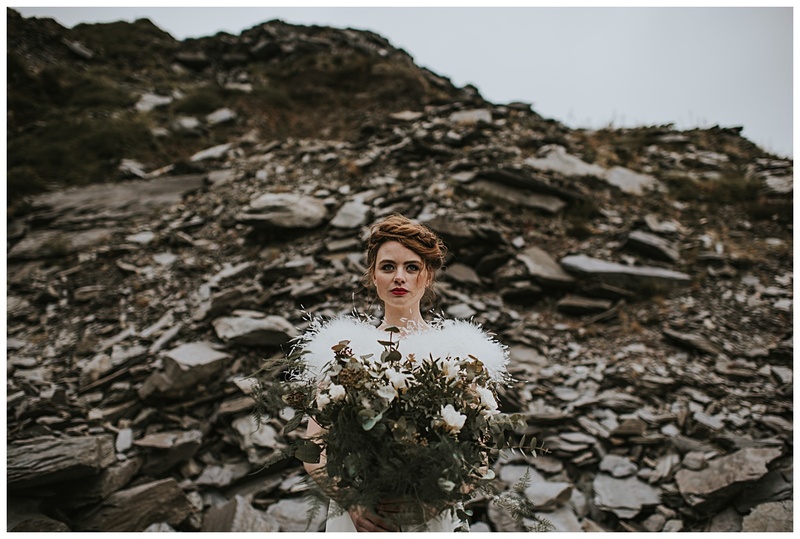 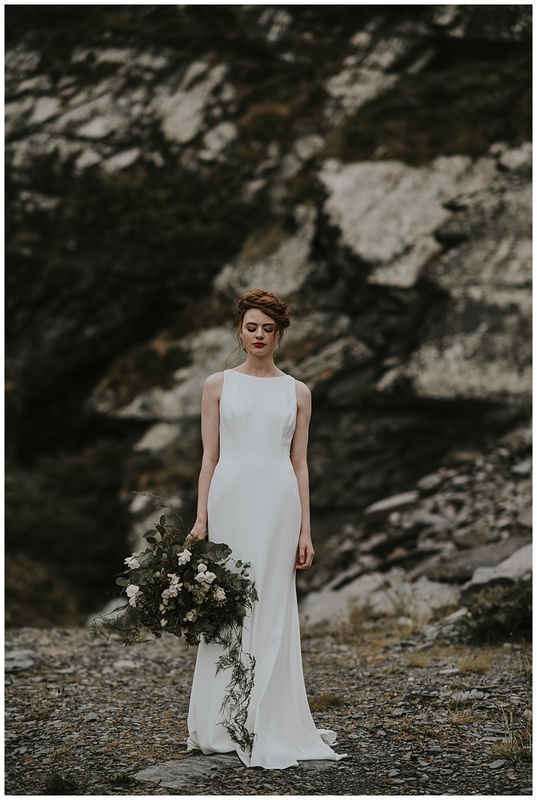 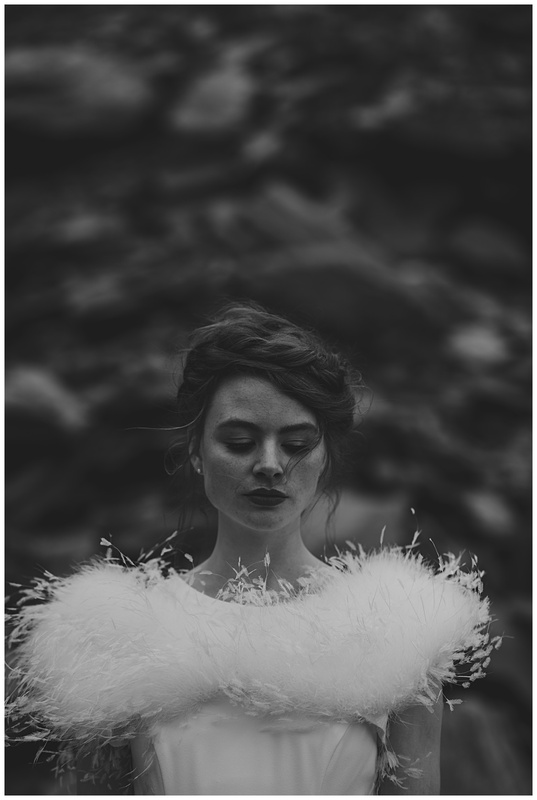 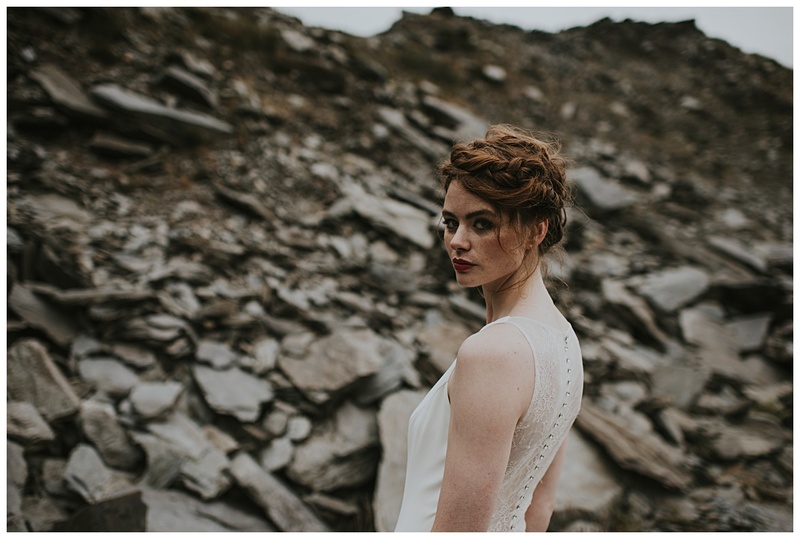 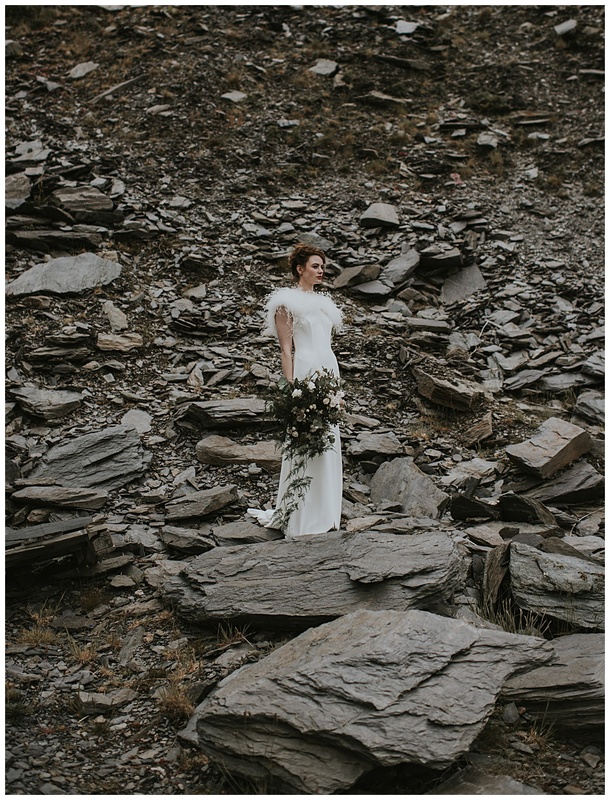 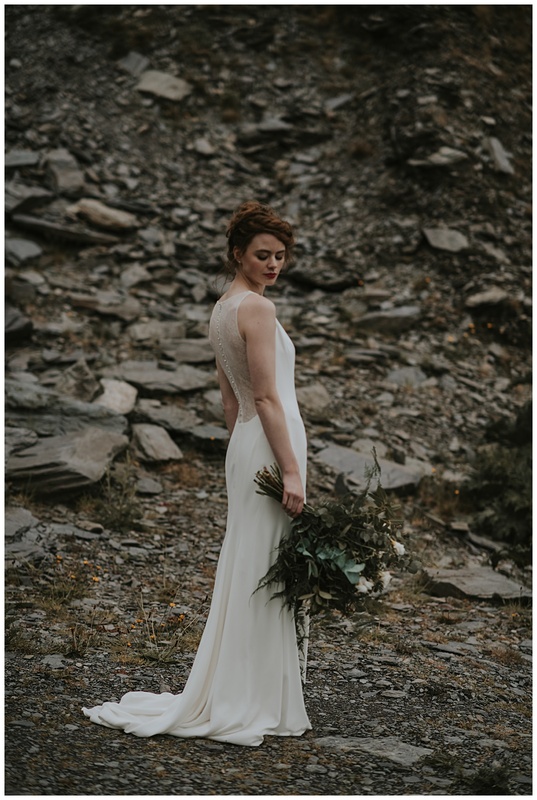 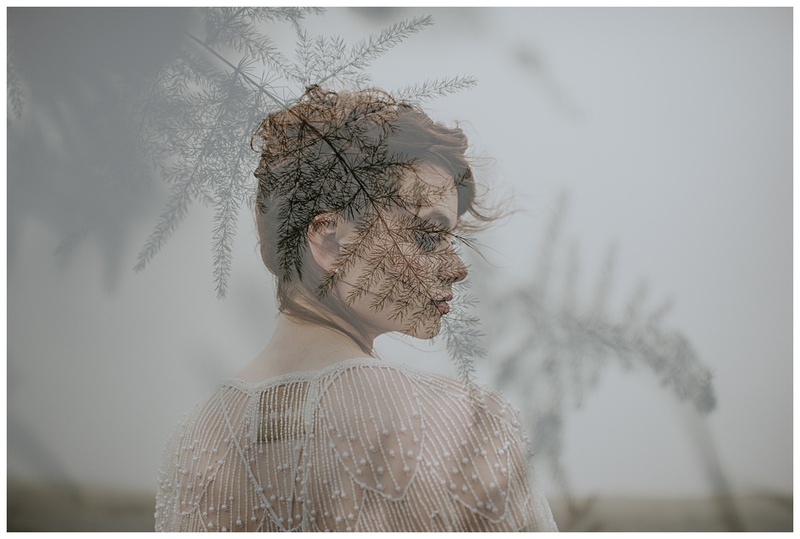 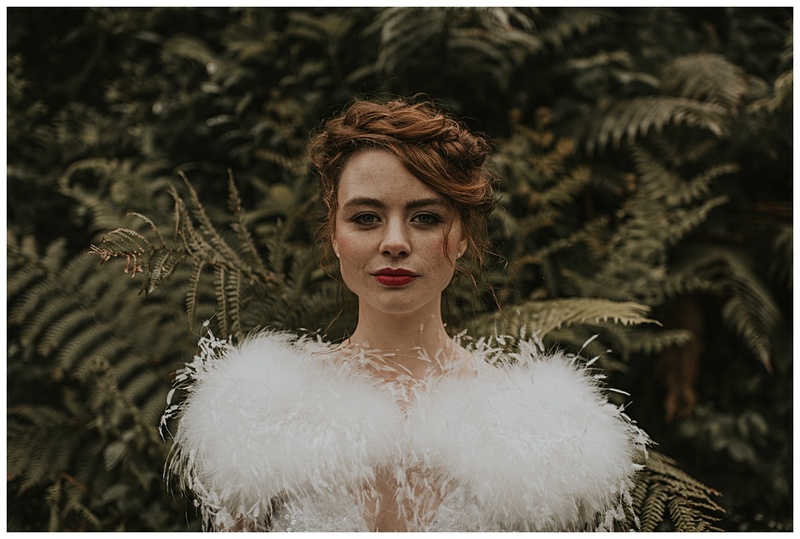 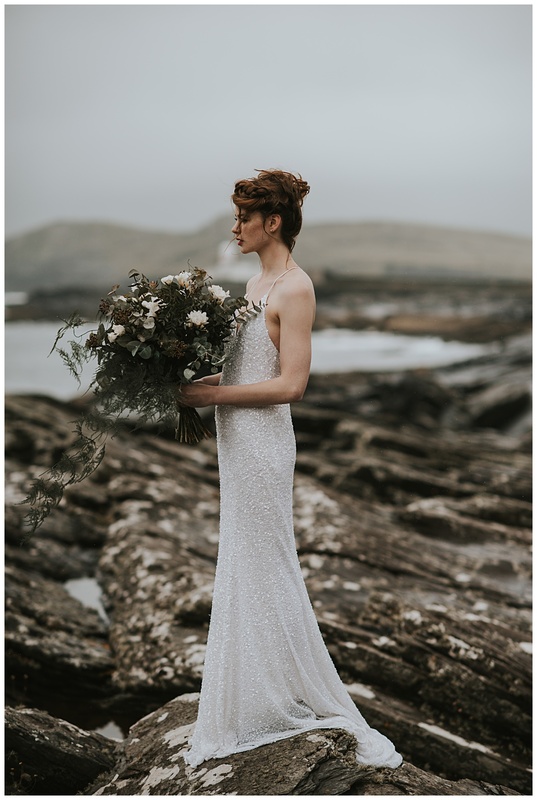 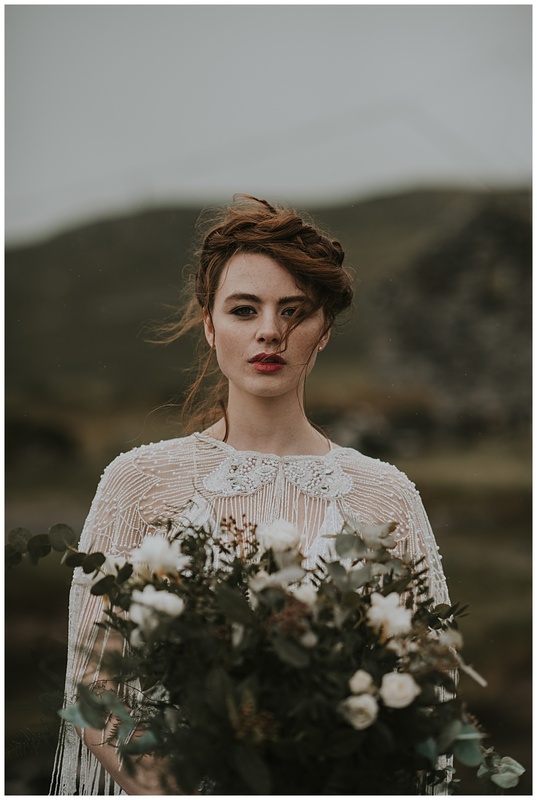 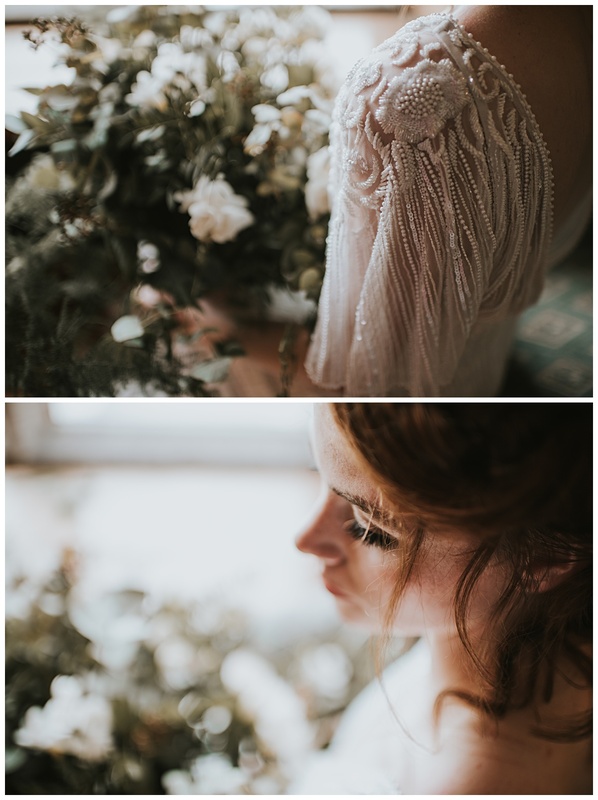 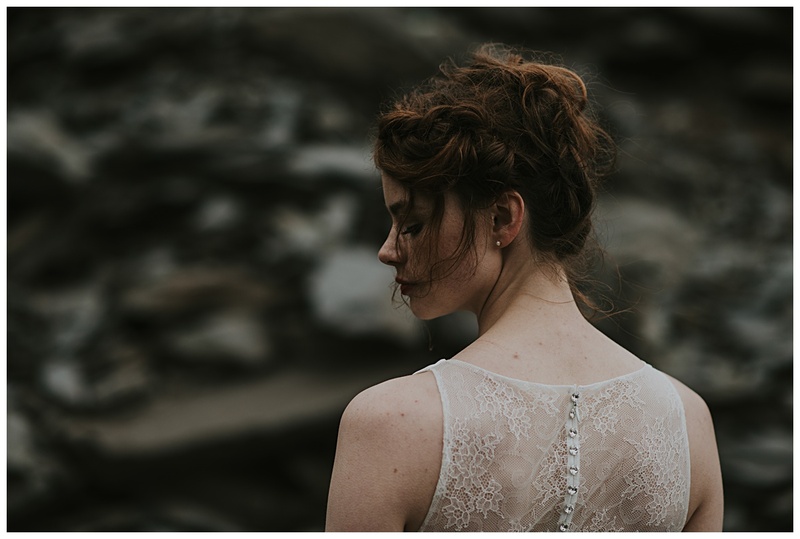 Valentia Island was such a beautiful backdrop, with its stunning rocky coastline and wild plants lining the roads.The idea for this Valentia Island styled shoot was months in the making, I wanted the shoot to showcase the contrast between the wild landscape of this stunning Island and the elegant and delicate fabric of the dresses. 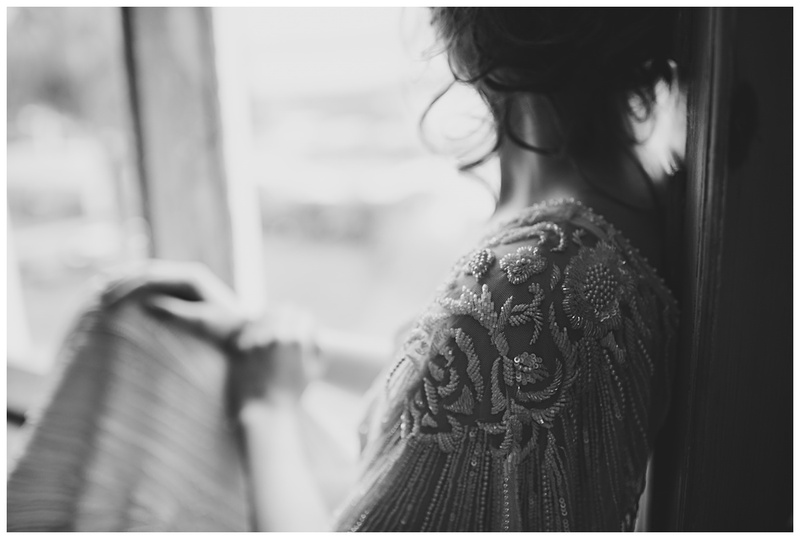 I was inspired by old age glamour but with a contemporary feel. 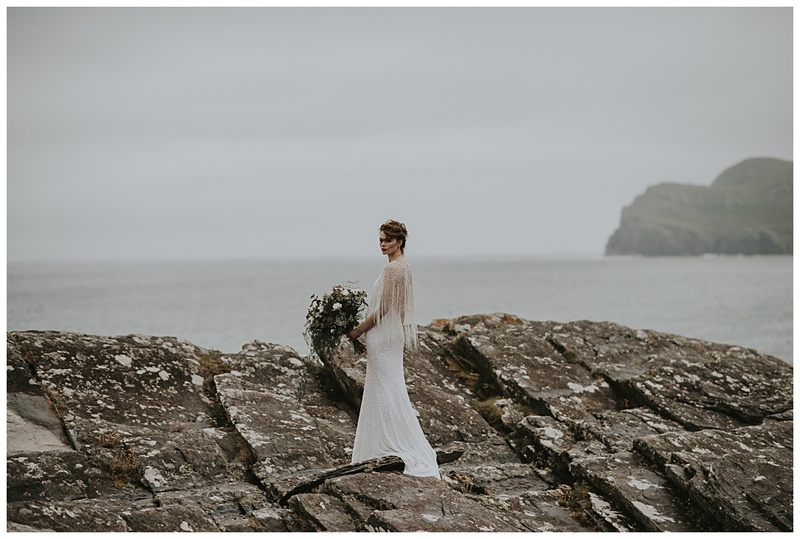 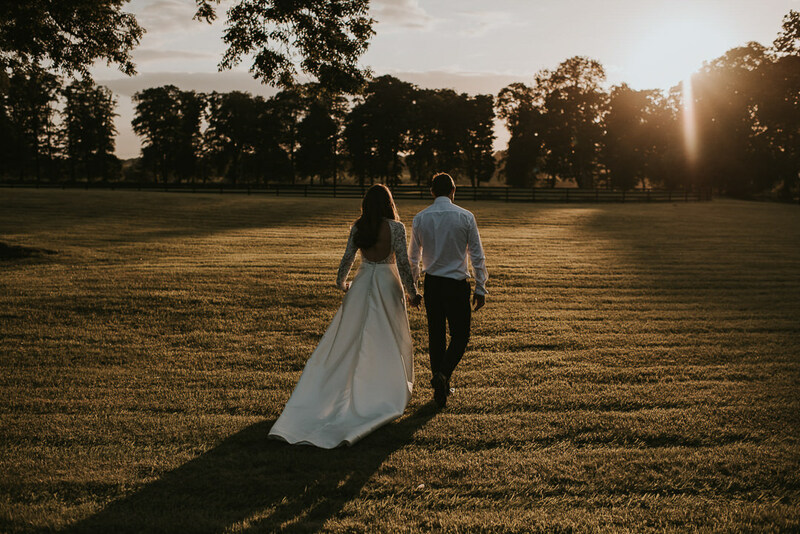 Special thanks to Aoife O’Sullivan for coming alone with me and all the wonderful suppliers involved for braving the elements on the day!